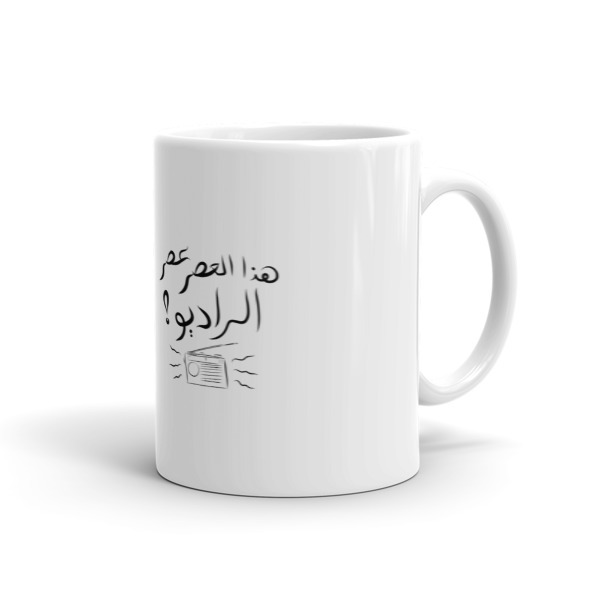 A selection of Iraqi sayings hand-written on white-based mugs. 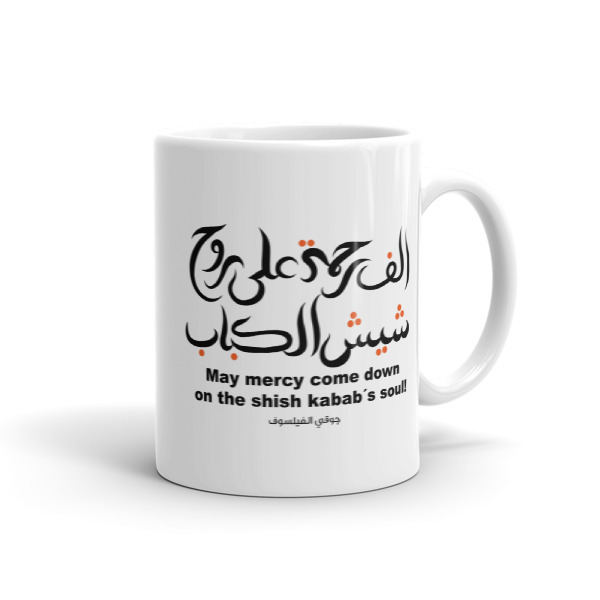 The aim is to give your warm drink some extra warmth along with a smile . 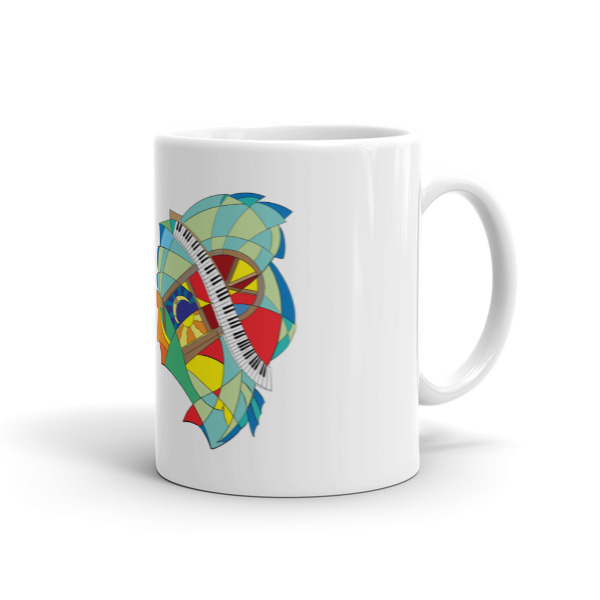 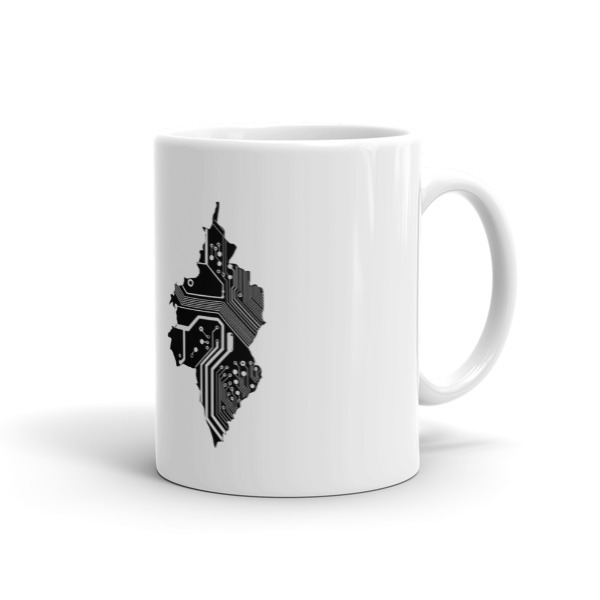 These sturdy white, glossy ceramic mugs are printed on in California and shipped to you from there. 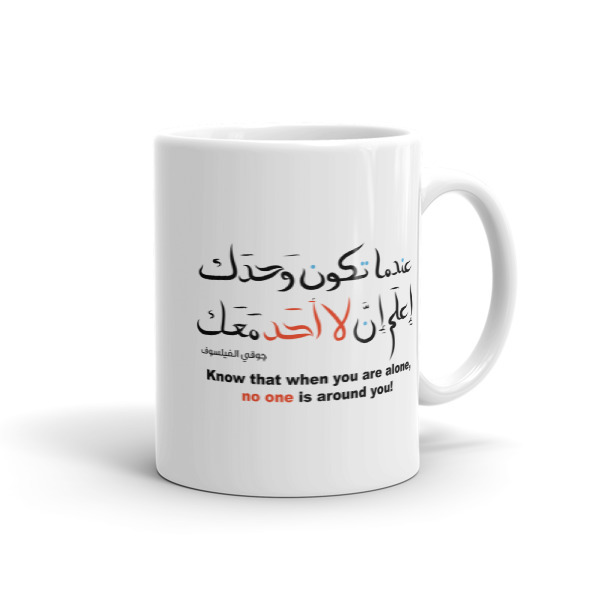 Your own phrase, Your own mug! 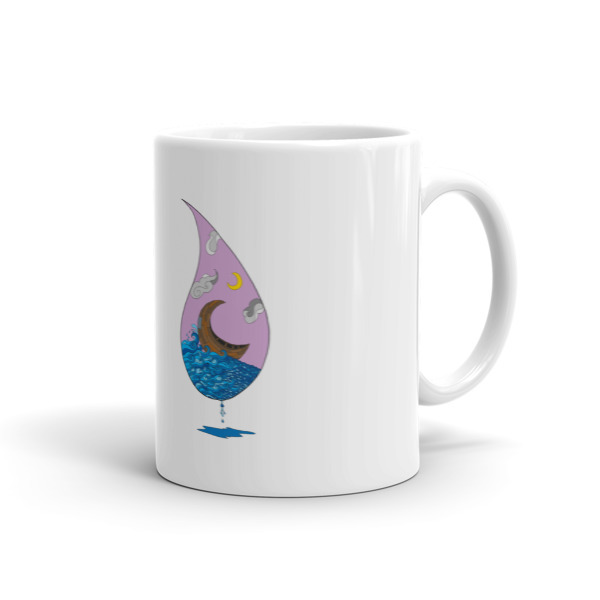 Mug – Brew That Tea! 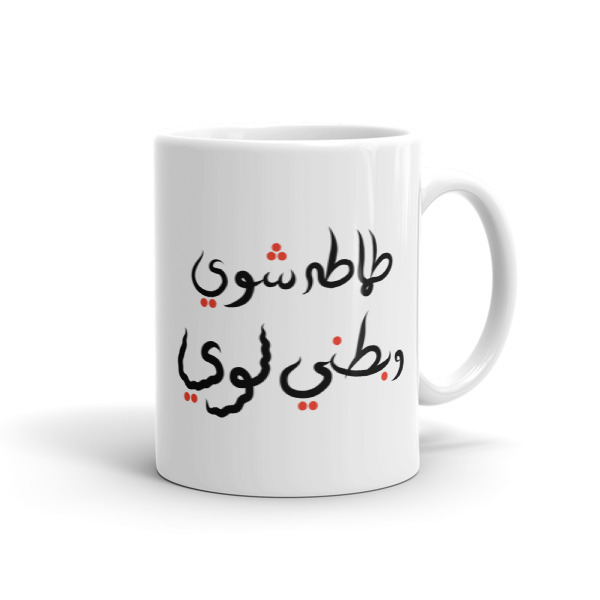 Mug – Fried Tomatos and Stomach Issues! 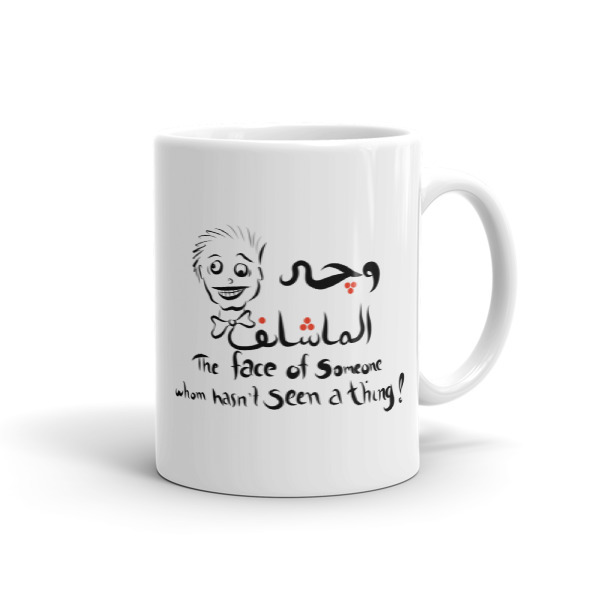 Mug – How Wonderful You Are Mr. President! 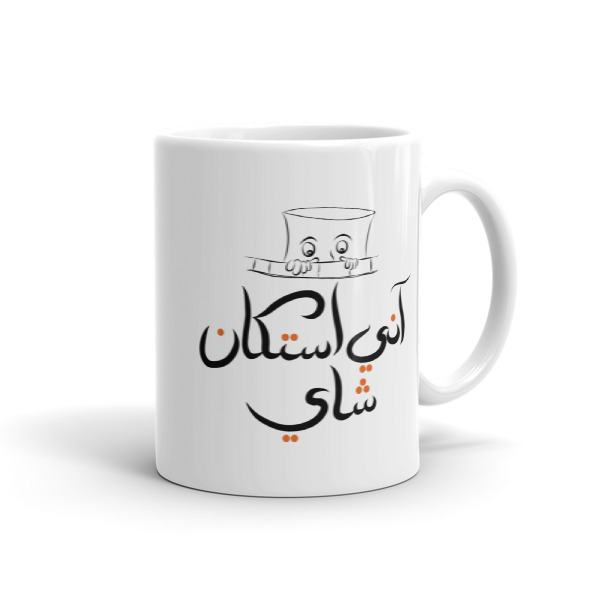 Mug – I’m the Istikan… Really! 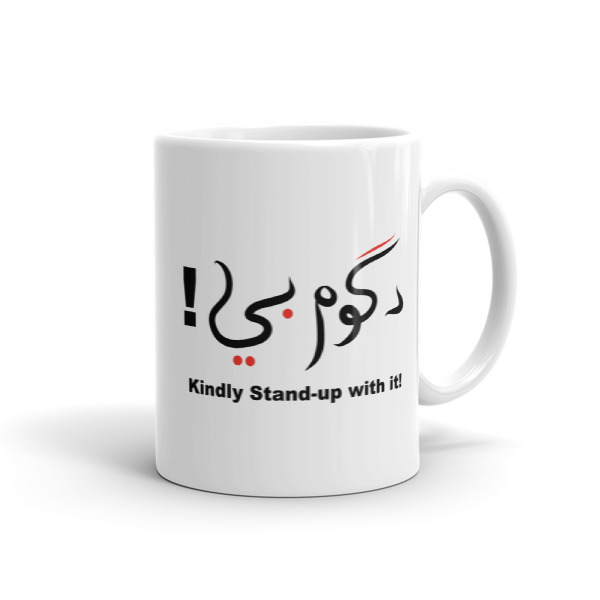 Mug – Stand Up With it!